The hype train for Lana Del Rey’s newest album continued today with a music video release. “White Mustang” is the third single off of Lust For Life, which just came out in July. (Check out Mxdwn writer Kalah McLaughlin’s review here!) The video took an interesting artistic direction by turning Lana’s iconic Los Angeles into a futuristic city. Spoiler alert: everyone somehow still dresses the same and drives cars from the 1970’s. Beautifully shot, “White Mustang” provides a look into what America’s second largest city could like in the not-so-distant future. There has been much talk recently about what the future of Los Angeles might hold. Between new public transport approval and the planned olympics in 2028, LA is sure to be undergoing some serious changes in the coming years. With DTLA currently undergoing the largest construction boom in over a century, maybe Lana’s imagined supertall skyline isn’t so far off. 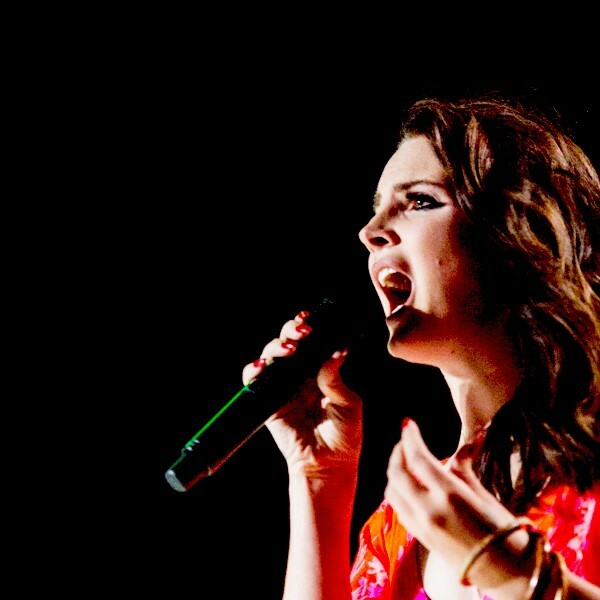 Atypical for an artist with a new chart-topping album, Lana Del Rey has no concerts currently scheduled. Equally strange, she’s just deleted all of her social media accounts with no public reason. Could this mean she’s done with music for a while, or could something new be on it’s way? For all we know, she could even be at Kanye’s Wyoming mountain top retreat.